Who is Dr. Norman Bethune? “I have an idea – I think we should organize an ambulant blood transfusion service.” Norman Bethune, 1936. The first CBR Norman Bethune Blood Transfusion Symposium opened in March 2012. Now, in 2015, the Symposium has grown to 200 attendees and will be happening on April 16, 2015! You can follow the Norman Bethune Symposium 2015 live here! 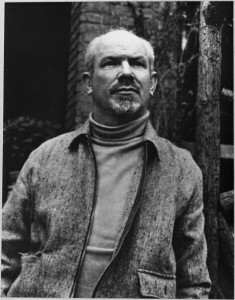 So, who is Norman Bethune? 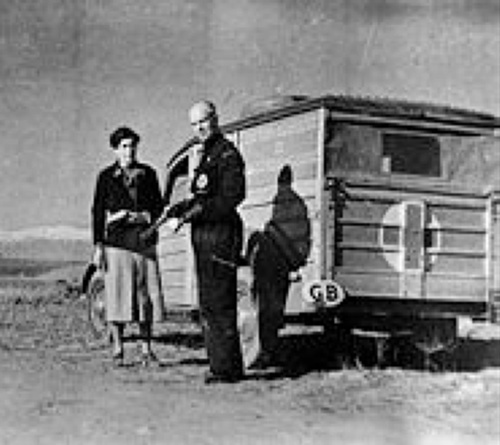 Dr. Norman Bethune (1890-1939) was a Canadian physician who promoted universal access to health care and created the first mobile blood collection and distribution system, the precursor to MASH units. His creativity in the fields of surgery and blood transfusion, applied during the Sino-Japanese War, helped shape modern approaches to crucial care on the battlefield, with the first centralized blood collection and delivery systems. Canada has much to be proud of in terms of major contributions to the fields of blood transfusion medicine and critical care. Dr. (Henry) Norman Bethune (1890-1939) was a Canadian physician trained at the University of Toronto, who in the 1930s spearheaded the implementation of the first practical mobile blood collection and distribution system. His approaches were novel and entirely without precedent, and shaped blood transfusion practices throughout the world. Bethune began his medical studies in 1912 at the University of Toronto. With the outbreak of World War I, he enlisted in the Medical Corps in France where he was a stretcher-bearer. He suffered shrapnel wounds during the second battle of Ypres in 1915 and was forced to retire from the army. He returned to Canada to complete his medical degree in 1916, after which he pursued further training in surgery in Britain. After a long bout with tuberculosis, Bethune in 1928 finally found the opportunity to demonstrate his inventive skills as a thoracic surgeon at the Royal Victoria Hospital at McGill University in Montreal. During his tenure there, he successfully introduced several new surgical techniques and tools that became widely used, and rapidly acknowledged and promoted the value of transfusion as a critical “surgical procedure”. Dr. Norman Bethune, operating on patient in Spain. Rising awareness of the social disparities in health care access prompted Bethune to join the Communist Party and to advocate major changes in health care delivery. His ideas were not well-received in Quebec. In 1936, he was invited to lead a surgical team in Spain to care for casualties in the Spanish Civil War. There he was influenced by the Barcelona Blood Transfusion Service which was sending citrated blood to the front. However, there was no systematic provision of blood, and too many men were dying of blood loss in military hospitals. Bethune recognized the need for a centralized service for collecting blood and for delivering it to the front for immediate transfusion. He devised a specialized vehicle with a kerosone-run refrigerator, a sterilizing unit, and other equipment required for on-site transfusion. >The “Servicio Canadiense de Transfusion de Sangre” (Canadian Blood Transfusion Service) was thus established, with procedures and equipment to collect, test, store and distribute blood. The first deliveries started on December 23, 1937. Within 5 months, the organization was supplying a 1000 km long war front with up to 100 transfusions per day, using a staff of over 100, about 4000 blood donors and 5 custom-built blood delivery trucks. 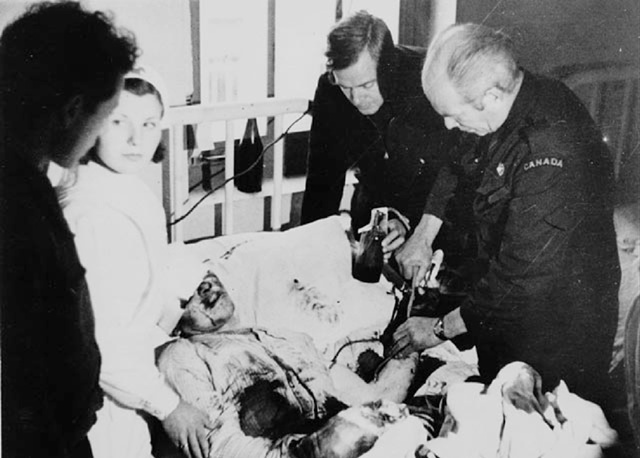 During the course of the war that ended in 1939, this organization – the precursor of Mobile Army Surgical Hospital (MASH) units that were used in the Korean War – transfused approximately 5000 units of blood. In 1938, Bethune went to China where he joined the Communist forces of Mao Zedong to help the Chinese in the second Sino-Japanese War. He established training programs for nurses and doctors, invented new surgical instruments, and helped to set up mobile medical teams. He frequently performed battlefield surgical operations, on occasion transfusing his own blood. He died in November 1939 of sepsis and is buried in Shijiazhuang, Hebei Province, China where his tomb is marked by a great memorial. The Centre for Blood Research honours the contributions of Dr. Norman Bethune with a special 1-day Symposium every spring focused on topics in blood transfusion. To see our current and past events, as well as video archives go here! Photographs on this webpage are from the National Film Board Library and Archives Canada. Information for the preceding summary was obtained primarily from the following sources. Franco A, Cortes J, Alvarez J, Diz JC. 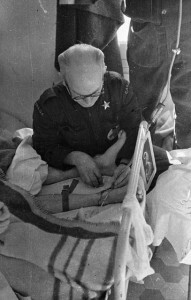 The development of blood transfusion: the contributions of Norman Bethune in the Spanish Civil War (1936-1939). Can J Anaesth 1996,1076-8.